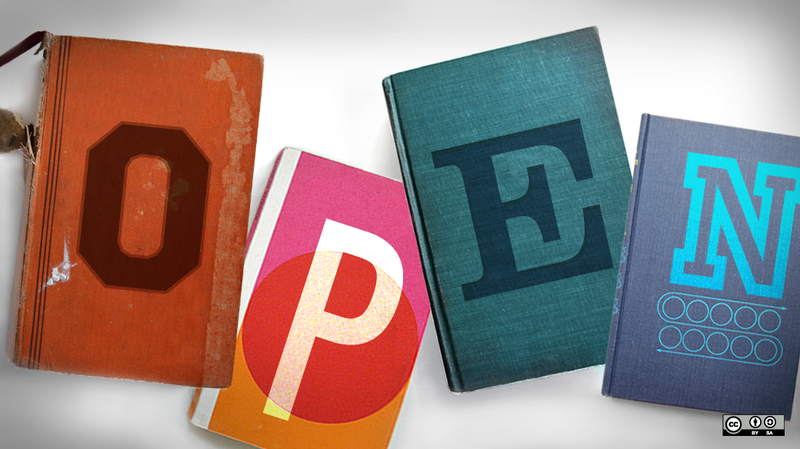 Open Educational Resources (OER): What are OER? Open Educational Resources are teaching, learning, and research resources...that reside in the public domain or have been released under an open license that permits no-cost access, use, adaptation and redistribution by others with no or limited restrictions. OER can either be in the public domain, or under an intellectual property license that permits free use and repurposing. OER can be revised, remixed, added upon, translated, and then shared again to meet different needs. OER can take many forms, such as: syllabi, lesson plans, videos, software, tests, teaching techniques, group activities, writing prompts, textbooks, learning modules, experiments, simulations, and course designs. There are no platform restraints. The cost of textbooks has risen 1,500% since 1970 (at 3 times the rate of inflation). Many students do not purchase textbooks because of the cost; a 2016 survey of 22,000 college students showed that due to the high price of textbooks, 66% did not purchase a textbook, 48% took fewer courses, and 26% dropped a course. OER textbooks are available for free! Because OER are free, students do not have to worry about buying, renting, or borrowing them. OER are online and are accessible from various devices. OER are not subject to stringent copyright restrictions, and so they may be reused and shared. OER usually have Creative Commons licenses that allow content to be reused and remixed. Faculty members can save time and energy by adapting resources that have already been created to fit the needs of their classrooms. Many OER have already been "peer reviewed" by other experts in your field. Many resource collections have a review or annotation feature to facilitate quick understanding of their content and quality. Faculty can join in by reviewing OER and/or creating their own! Across multiple studies in various settings, students consistently reported that they faced financial difficulties and that OER provided a financial benefit to them. A general finding seems to be that roughly half of teachers and students find OER to be comparable to traditional resources, a sizeable minority believe they are superior, and a smaller minority find them inferior. In total, more than 25,000 students have utilized OER materials across the studies that attempted to measure results pertaining to student efficacy. These students results were compared with approximately 100,000 students using traditional textbooks. While causality was not claimed by any researcher, the use of OER was sometimes correlated with higher test scores, lower failure, or withdrawal rates. In only one efficacy study did more students do worse than did better, and even in that study the majority of students achieved the same results as their peers using traditional textbooks.